How we deliver safety and protection in the work place? 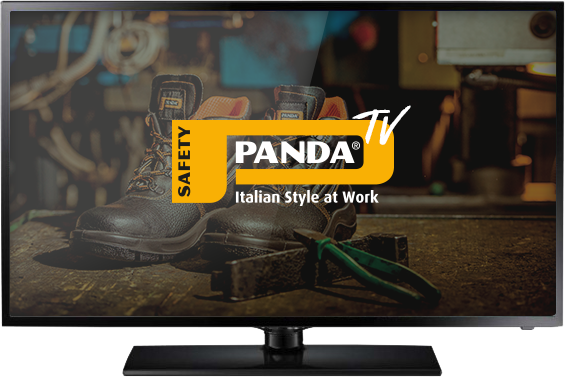 How is a shoe PANDA SAFETY born? Discover our world through our official video gallery. Machineries, people of our staff and products lines. We want to show you all the elements that allow us to leave our footprint in the market of safety and professional shoes.